Normally after I get a surgery, I just straight rest until I am healed. Not Avicii. While he had to reschedule parts of his tour and be replaced by Deadmau5, he has confirmed that he is making a second album. 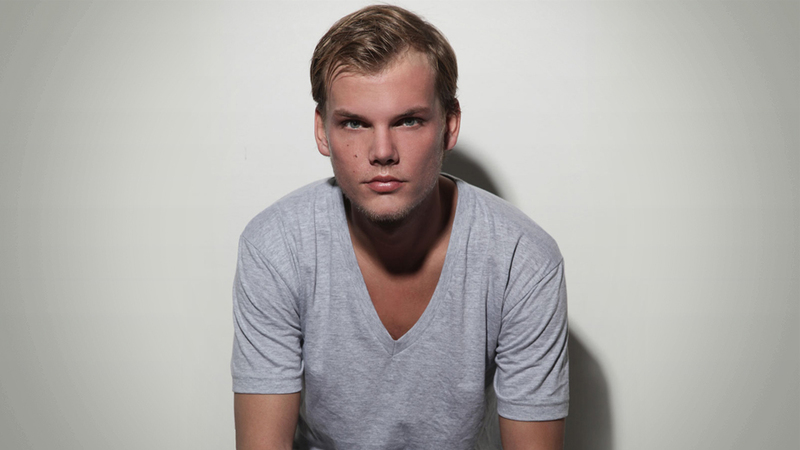 This is right after he released his True Avicii by Avicii (for Avicii with Avicii because of Avcii…joking…sorta). I guess this makes sense since he can’t perform, he might as well focus on this second album in a relaxing place such as Laguna Beach. We don’t know much about this album. We can speculate that Madonna may be on the album since they were in the studio, but that isn’t confirmed. We’ll update as soon as we know more!